Your baby is starting to lift its head and develop the senses of sight, hearing and smell. 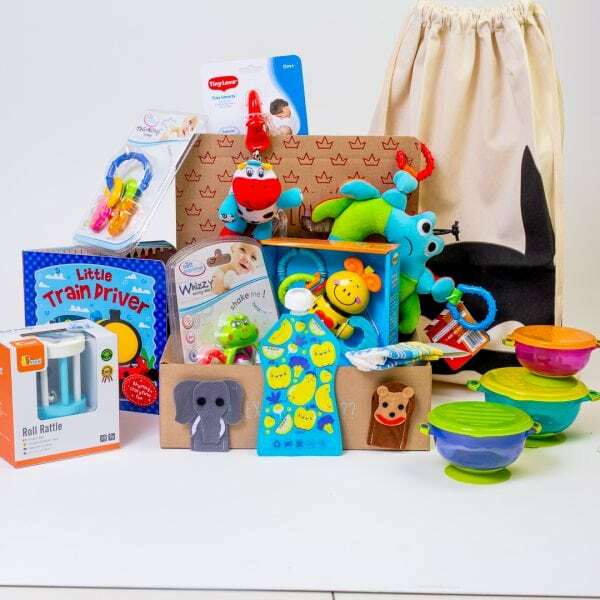 Your baby will recognize your voice, differentiate sounds and difference in colours, smiling and following moving objects. 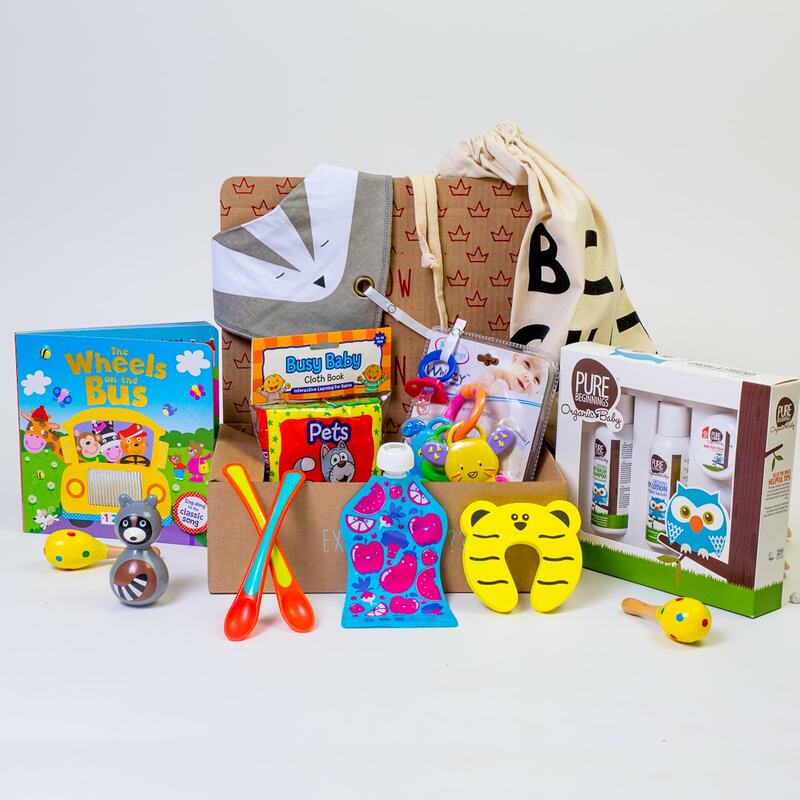 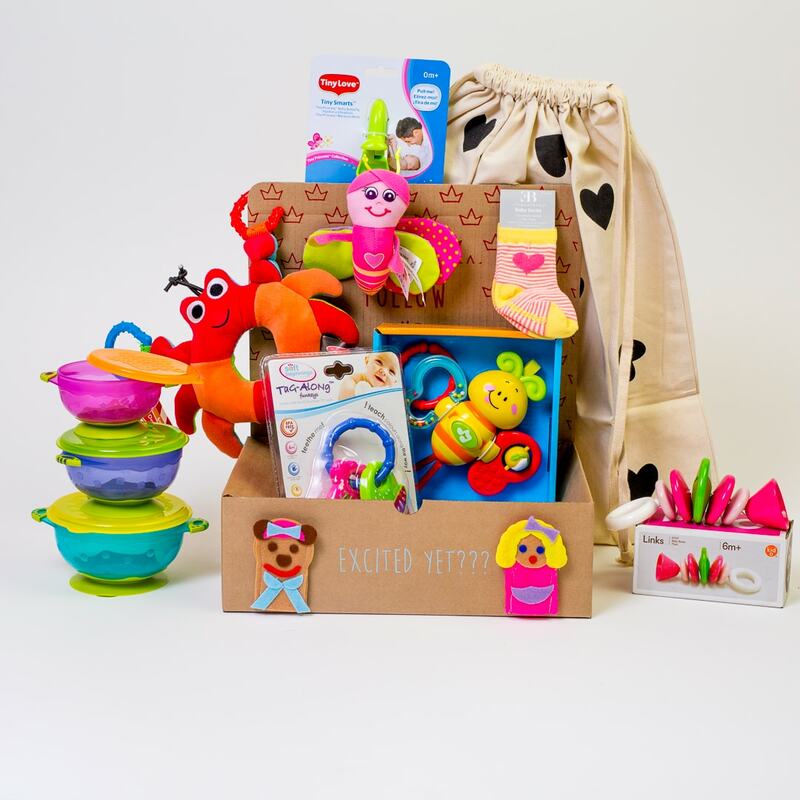 In this box we provide essentials for continued stimulation of colours and objects through books, gripping toys and musical instruments. 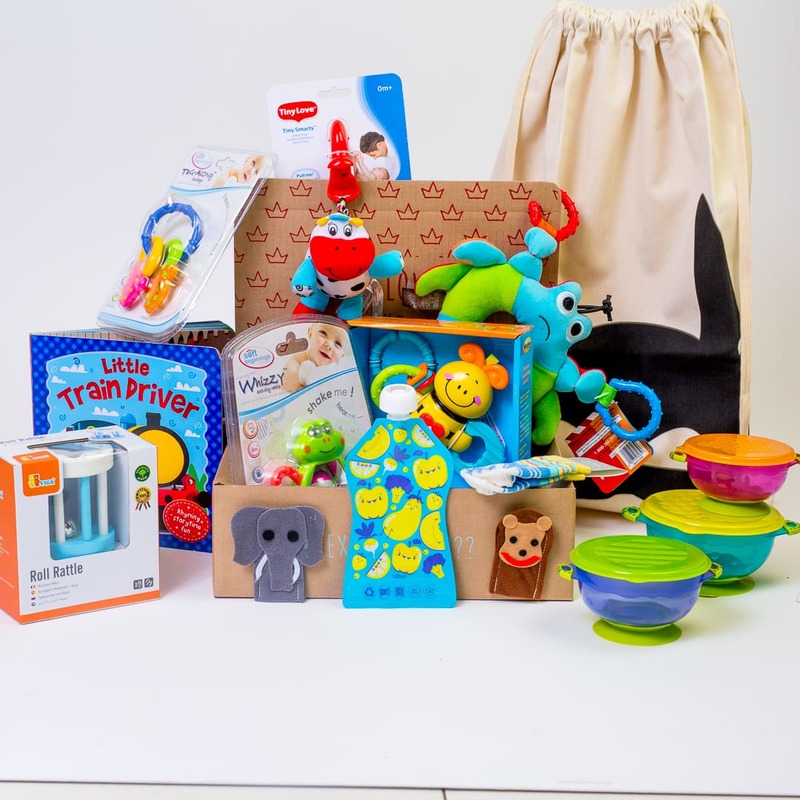 Your baby may be moving onto solid foods during this period and we have perfect supportive transitional products for this time. 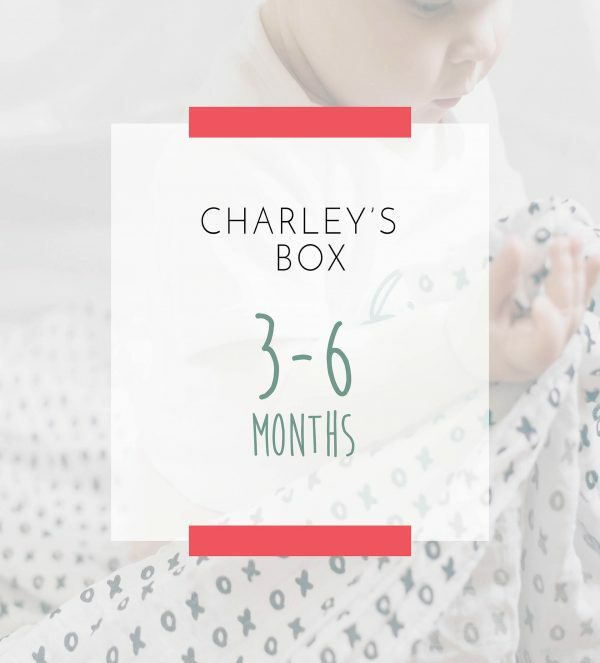 *A typical Charley’s Box contains 3 – 5 products as per the example image.